Vibrant tales from the world’s great faiths, which represent some of humanity’s oldest and best-loved stories. 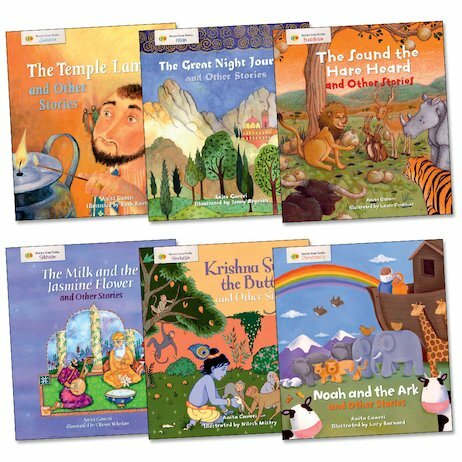 Whether it’s Noah building the ark to survive the Flood or naughty Krishna stealing the milkmaids’ butter, these simple picture books retell tales from Hinduism, Christianity, Islam, Sikhism, Buddhism and Judaism. 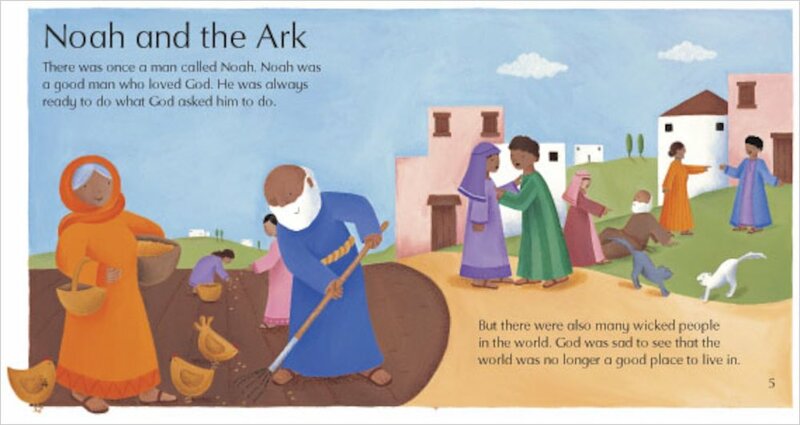 Each tale provides a fascinating insight into a specific religious background while also teaching valuable spiritual lessons common to faiths the world over: the virtues of common sense, kindness, humility and truth. 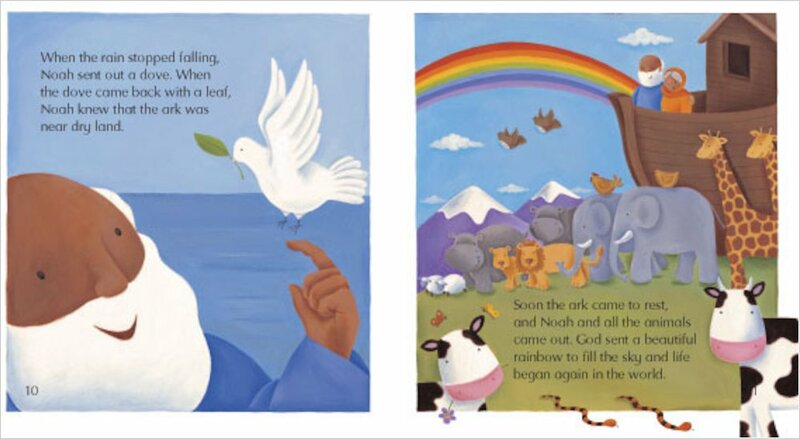 Each book is written by acclaimed author Anita Ganeri for the Stories from Faiths series.